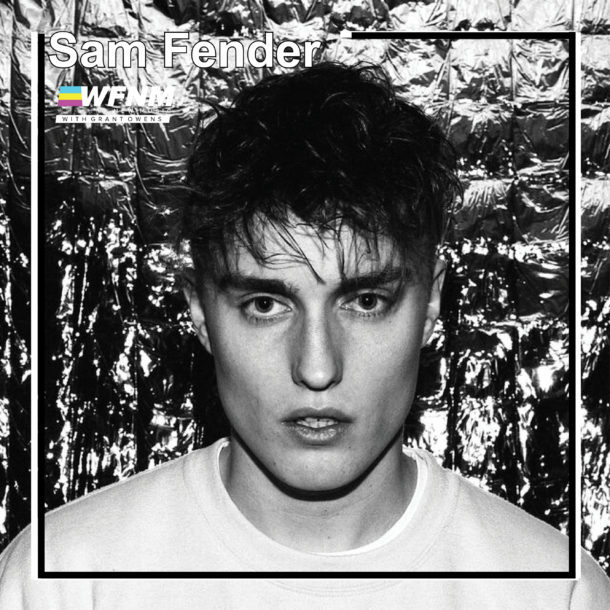 Sam Fender burst on to the scene with debut single ‘Play God’ in March 2017 and was hailed as one of Annie Mac’s New Names on Radio 1. Sam’s grit and fresh lyrical take on modern society stand him out from a busy genre and display an insight beyond his years. He picked up the guitar at the age of 8 and the Newcastle native first made a name for himself on the live circuit some years later, securing support slots with some of the most well respected bands and songwriters on the planet (Catfish and the Bottlemen, Hozier, Willy Mason, Ben Howard, Daughter, Michael Kiwanuka). He’s toured with the likes of Nick Mulvey, Vant and George Ezra and this past year went across Europe alongside Bear’s Den, Declan McKenna and Dermot Kennedy. With cutting and insightful social commentary Sam is uniquely bringing the venom back into indie hook laden songwriting. It’s not only his lyrics that have grabbed the headlines but his beyond powerful vocal that’s drawn comparisons with Springsteen and Buckley. He’s said to carry the indie spirit of The Maccabees, the live energy of Foals and the lyrical prowess of Arctic Monkeys, 2018 looks to be the year of Sam Fender.